Across North Carolina, gardeners of all skill levels come together to grow food and meet their neighbors in community gardens. A cold winter afternoon is the perfect time to sit down with a neighbor over a cup of coffee and think through the possibilities of planning a garden – together. Community gardens can be found across North Carolina and they provide a unique way to bring people together for conversation and food production. The community garden is not a new concept. Communal efforts to sustain people have been around since humans gave up hunting and gathering for a more staid existence. As a result, community gardens offer a uniquely positive and non-threatening environment that can include and inspire a diverse group of people, especially when they are situated in a public or inner city location. North Carolina has a long history of community gardens dating back to 1753 and the earliest-documented community garden in the Moravian town of Bethabara, near Winston-Salem. Today, that parcel of land is managed by the city parks department and is under cultivation by residents who rent small gardening plots for personal use. Also in the Piedmont, a program called Reap More Than You Sow identifies potential garden spaces, garden leaders, and funding sources. Pinedale Christian Church’s Community garden was started with 19 raised beds constructed of treated lumber and soil mix containing leaf compost. 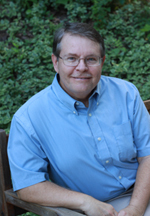 Working with community members and organizations, the program’s coordinator, Wallace Williamson, organized more than a dozen community garden in 2011. The garden sites produced more than 1,000 pounds of fresh vegetables for garden participants and the Second Harvest Food Bank of Northwest North Carolina. Churches, neighborhood associations, and civic organizations interested in community gardens to provide growing opportunities for participants and to address issues of hunger and food production in their communities. “Nationally, there is a real push for local foods, and community gardens and farmers markets are a big part of that,” says Sara Quandt of Wake Forest University’s Transitional Science Institute. The community garden at Pinedale Christian Church in Winston-Salem provides a friendly meeting place for a diverse group of neighbors. Two dozen families, working in 19 raised beds, grow their own food and, last year, invited the public to enjoy a sample at a tasting party. Other programs include Guilford County’s Share the Harvest effort, which works with community gardens to collect and distribute extra locally grown produce to people and organizations around the county. 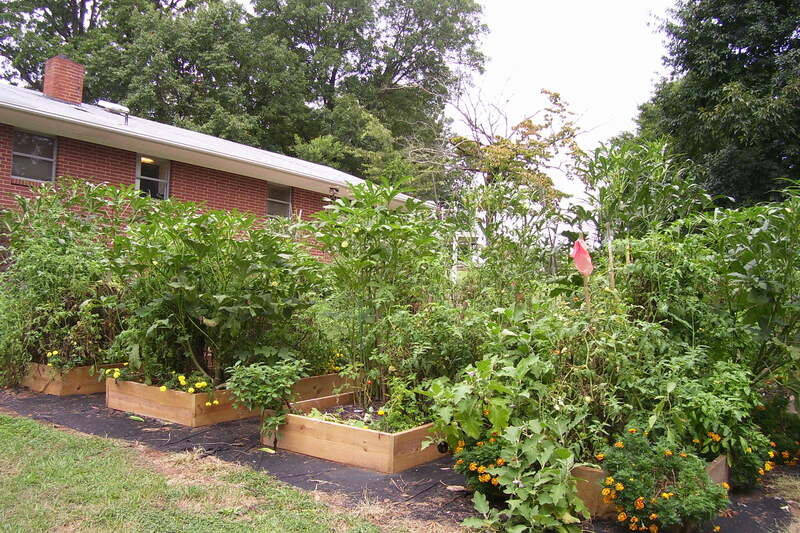 North Carolina A & T State University coordinates community gardening efforts throughout the state with gardening experts and demonstration programs in low-income neighborhoods. And in Eastern North Carolina, cooperative extension agents in Pitt and New Hanover counties work with residents at public, vegetable garden sites and offer hands-on assistance for gardeners with special needs. 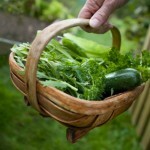 Produce grown in community gardens can be shared among garden members or with a wider community. There are plenty of experienced gardeners across North Carolina willing to assist a fledgling group in starting a community garden. The first place to turn for help is to your county cooperative extension service. Horticulturists, especially in urban counties, have a working knowledge of community gardening and know about the vital resources necessary for success. They may also be aware of potential site locations if land acquisition is an issue. 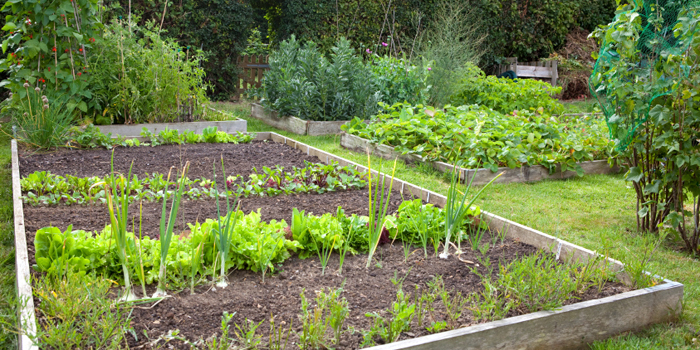 Researching all of the possibilities is key to the success of a community garden. Grant money may be available through community foundations, and building supply companies may be willing to provide lumber or hardware for constructing raised beds. 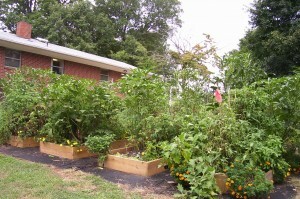 North Carolina Community Gardens, nccommunitygardening.ncsu.edu – resources for those interested in starting a garden, and a search feature for those looking for an established garden to join. North Carolina Community Garden Partners, nccommunitygarden.ncsu.edu/cgpartners.html – coalition of community-based and faith-based organizations, universities, public health agencies, and others interested in gardening. Slow Food Piedmont, slowfoodpiedmont.org – information on the slow food movement and resources for those interested the quality, authenticity, and the sustainabilty of local food sources. Pitt County Community Garden, makingpittfitcommunitygarden.webs.com/apps/blog/ – resources and details about Pitt County’s Community Garden efforts. 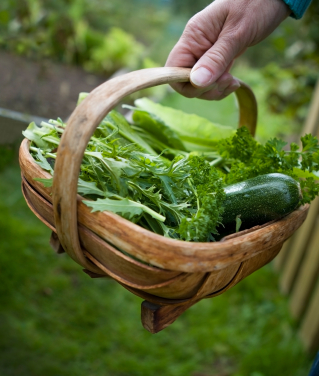 The Forsyth County Cooperative Extension Office has a series of seminars planned this spring, beginning on February 27, called Community Gardening 101. To register, call (336) 703-2852. Similar programs may be offered in other counties, contact your local extension office for information.